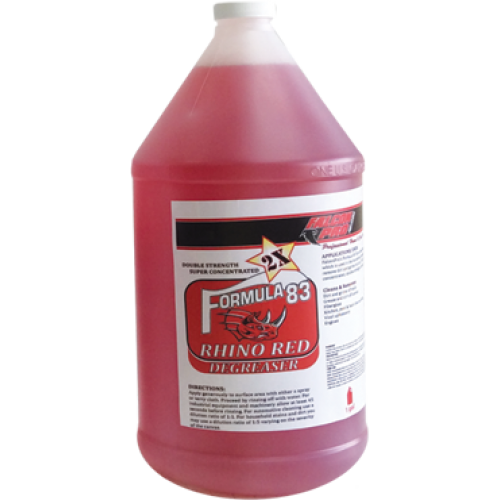 A heavy-duty concentrated industrial cleaner for removing grease, oil, and grime from engines, parts, machinery, whitewall tires, concrete driveways, etc. Highly alkaline. Contains strong solvents for the toughest jobs.